Words come alive through storytelling and song. Tales of tradition and imagination spark creation and reflection. Communities grow with the arts! 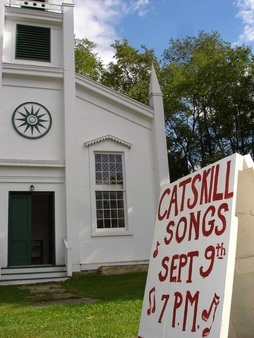 Catskill Mountain Music is your one-stop for education and entertainment through storytelling and song. 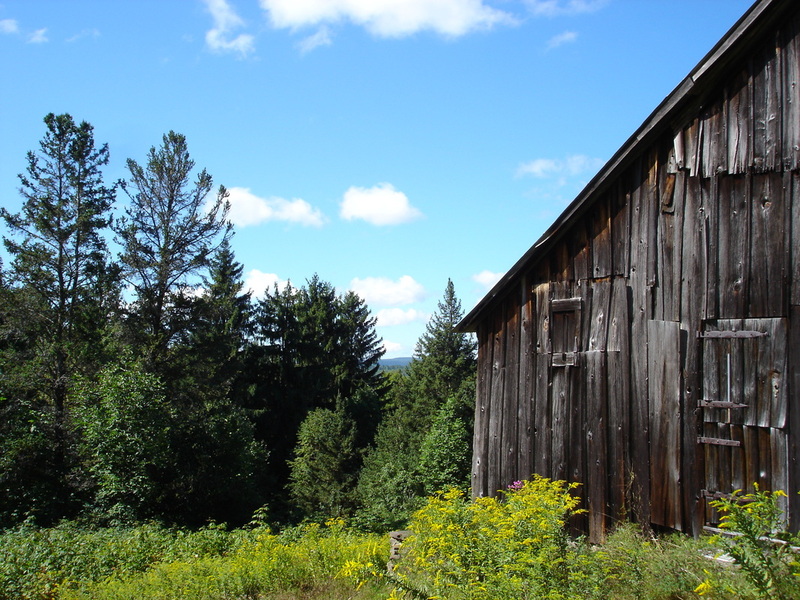 From old-time fiddle and dance tunes with Ira McIntosh, to enchanting tales told by Story Laurie or the traveling music of the Sidetrackers, Catskill Mountain Music has something that fits just about every time and place. 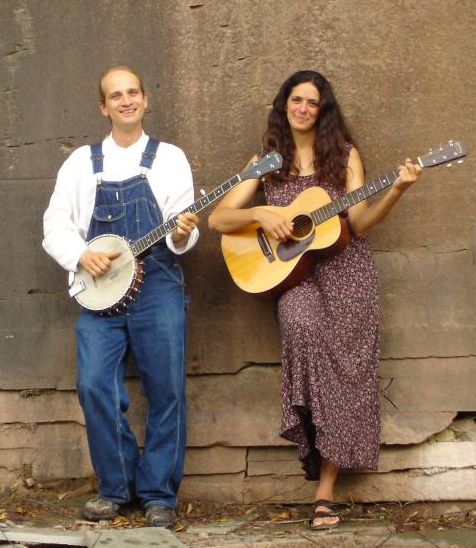 Fueled by uncompromising creativity and a commitment to learning, Catskill Mountain Music’s programming serves audiences of all ages at schools, libraries, nursing facilities, festivals, historical societies and much more!